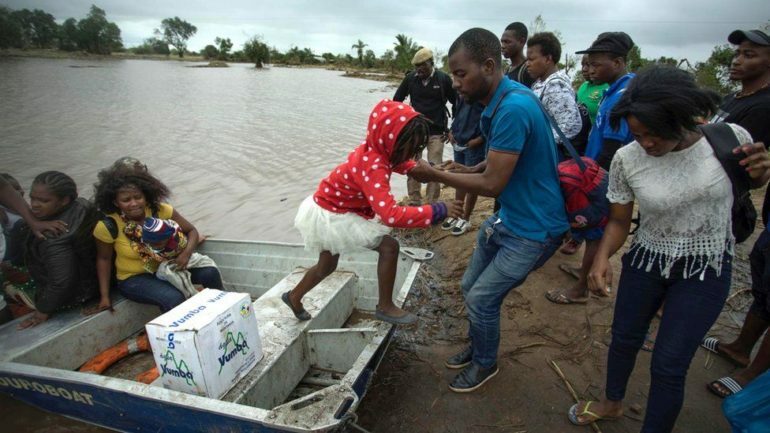 It has been over 2 weeks since Cyclone Idai devastated Southeast Africa, leaving over 700 people dead so far, and thousands stranded in remote rural areas. This is one of the most disastrous storms to hit Africa in decades leaving people reeling from the traumatic experience. Idai landed in Mozambique with winds of 120 mph (195 kph) damaging or destroying countless buildings. 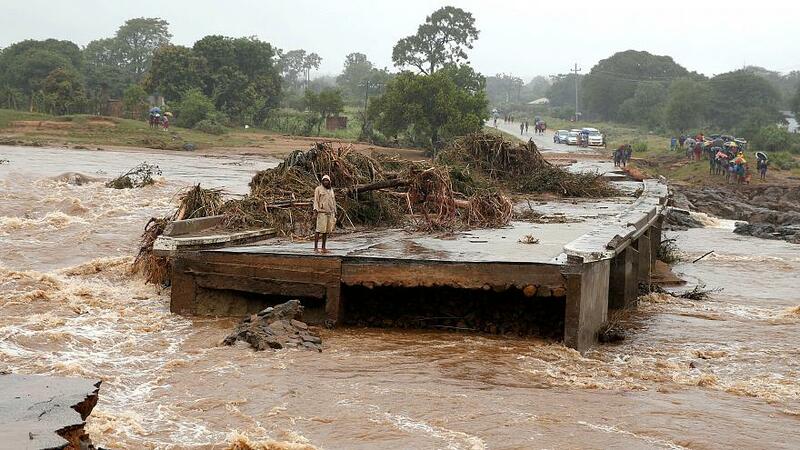 The storm then moved inland bringing raining and flooding to Zimbabwe and Malawi. International aid is working tirelessly to repair roads, restore power, and care for survivors. The storm has left homes completely crushed, and rescue workers continue to search for people. There have also been cases of cholera reported in Beira. 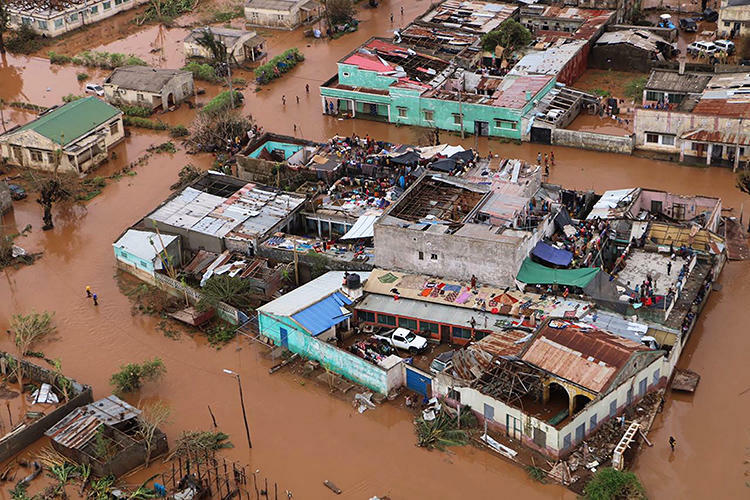 In Mozambique the death toll is currently 417 with 1,400 possibly injured. In Zimbabwe 259 have been confirmed dead with 200 injured. In Malawi 56 have been killed, with 577 injured. 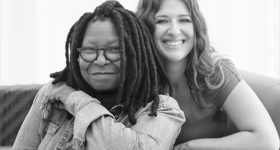 To help the people who are suffering from this tragedy head to help.rescue.org to donate. 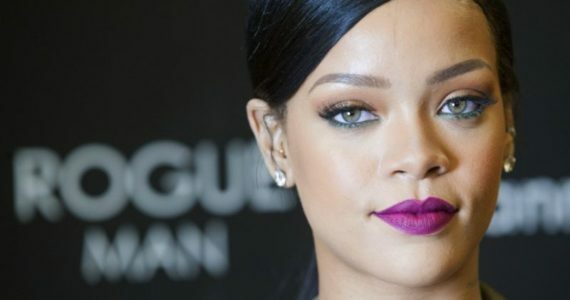 Follow MEFeater on Twitter, Instagra, Facebook and Pinterest for more updates.